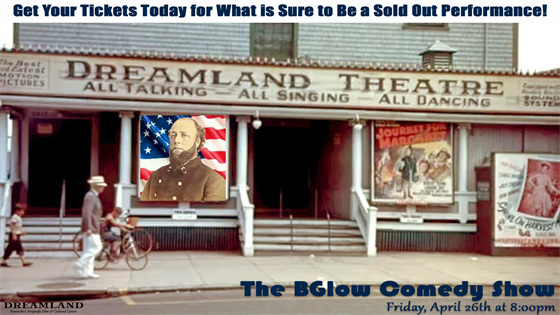 "The Mouth of Old South" Brian Glowacki returns home to the Dreamland on Friday April 26th to raise money for the Marla Ceely Lamb Cancer Travel Fund. He's been spreading his brand of mischief all over the country and will finally bring the show back to where it all began. He'll be sharing all new stories about his crazy life for all to enjoy. Please come out and raise some money for this amazing cause.